If you have skype installed you can select the link below to call Michelle Winter. If your wanting to make positive changes in your life, first you have to get in the right mind-set. Michelle can help you with that. Michelle offers Clinical Hypnotherapy, smoking cessation, virtual gastric band, and The Thrive Programme. During her career, Michelle worked in a variety of Mental Health settings. Each clinical area required an overlap of skills, using various therapeutic interventions to help and support patients during distressing times in their lives. These interventions included Psycho-social interventions, Cognitive Behavioural Therapy, Motivational interviewing, Systemic practice and Family therapy, Treatment & approaches in practice for Borderline Personality Disorders. Michelle is a firm believer in scientific based practice and keeps to be up-to-date with the latest research and development. 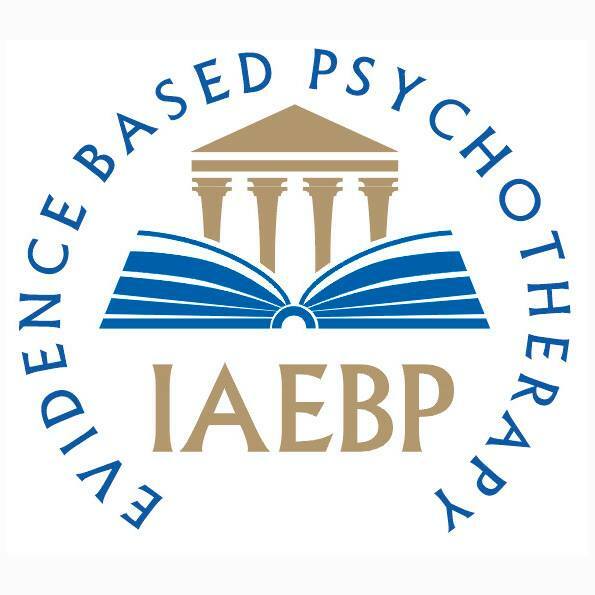 Michelle is a member of the IAEBP Europe’s largest hypnotherapy school. Bound by a Code of Practice and Ethical Standards she is dedicated to professional and ethical practice, and regularly update's skills and professional development. Michelle is fully insured, and holds a full Disclosure Scotland PVG scheme membership statement. Diploma of higher education in mental health nursing. Emetophobia. I teach The Thrive Programme which is Britain's number one emetophobia help. Using 'Cure your Emetophobia and Thrive' by Rob Kelly. Emetophobia help is also available for young people with 'Cure your Emetophobia and Thrive' young persons edition. Learn how to take back control of your emotions, feeling more empowered, having high self belief and social confidence, by working through 'Thrive by Rob Kelly' with me. This book is ideal to help with most mental and physical health issues. 'Thrive teenagers edition' by Rob Kelly. A special workbook for young people, based on the same principles as the adult book, it leaves the young person, feeling more powerful, in control of emotions, with high self esteem and social confidence. Great for young people struggling to feel comfortable at school, struggling to concentrate, and anxious achievers. Initial consultation is free of charge and lasts about 30-45 minutes. Because my diary is very busy, I do charge £25 for cancellations within 24 hours of the appointment time. A two or three session treatment for issues such as Exam nerves, driving test nerves, dental phobia, flying phobia and public speaking. £70 per hour session. Easy Smoking Cessation. Highly successful two-session treatment, lasting 90 minutes per session. Cash payment only please. £195. The Thrive Programme - Thrive is a life-changing and highly successful psychological training programme. In just six to eight one-to-one sessions lasting 90 minutes, I can help you to completely change the way you think and feel about yourself. Develop great self esteem and feel back in control of your life. £800. My weight loss programmes are tailored to the individual so I can advise you on the one most suited to your needs. Weight Loss virtual gastric band £90 per 50 minute session. Full package of virtual gastric band includes 1, 90 minute session and 3, 50 minute sessions £360. Wow I can’t quite believe the positive effect that the sessions with Michelle has had on my self-esteem, body image and confidence. As a girls worker I am very much aware of the negative thoughts and behaviours which affect us so much. I wasn’t sure how I would be under hypnosis but Michelle helped me to relax and stay focussed. Immediately I felt the affects, I found an inner calmness which I had never felt before. I was totally in control. Thank you Michelle for enabling me to take control over my own body and affect positively on my self-esteem and confidence. The Skype calls were so straight forward and Michelle really put me at ease. I found that it has been something that I have had to put very little effort into. There has been no weighing food, counting calories/points. It hasn’t been a diet its been about taking control of my own relationshiip with food and knowing when i’m full and why i’m eating so much. It’s been very easy to follow and certainly feel the benefits after 4 weeks. Before I undertook the therapy with Michelle I was extremely sceptical about the whole thing and how it would work. Before my first session, Michelle took the time to explain everything to me about what would happen over the next 4 weeks and how the hypnotherapy works. My first session was very relaxed and Michelle made me feel extremely comfortable, she took the time to ask relevant questions around my weight and made me open up about possible reasons as to why I had put on weight. Michelle explained a few different scenarios and made me take the time to understand my reasons for over eating. The following sessions where just as comfortable and I was able to contact Michelle in between sessions to ask any questions or speak to her about the process. I am now in my 5th week and the support and encouragement from Michelle is still as consistent as it was on day one. Going through the thrive programme was the best choice I have ever made because it has taught me so much about myself and I know feel that I have the skills and knowledge to deal with my life. I feel that I still have to work hard on keeping up this new attitude and life style but I am confident that it will feel natural in a few weeks and I feel more powerful to deal with things now. Thanks. Josefine, Sweden. I cannot believe how much the Thrive Programme has helped me to overcome depression, binge eating, low self-confidence, low self esteem and social anxiety. I was sceptical of the programme at first because 8 weeks is not a long time and I’d had my symptoms for years. No amount of talking therapy, medication or self-help books had alleviated them. 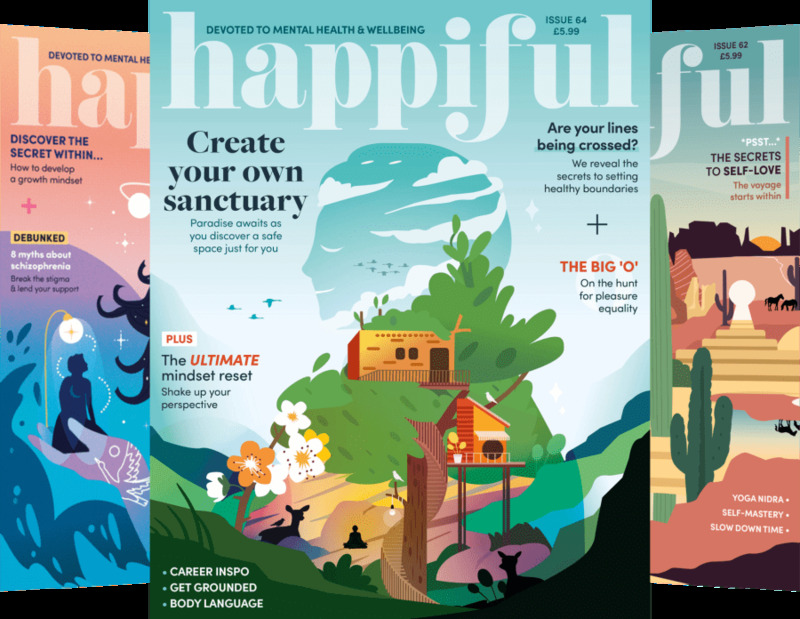 I’d read other reviews of people saying that the programme had been life-changing, but I still thought that my problems were too deep-rooted and part of who I was as a person. Now I can honestly say that I don’t feel weighed down by depression. I have stopped binge eating, I’m less socially anxious and my self-esteem is being recharged. I’m actually making plans for the future too. I liked that so much ground was covered in the Thrive Programme. The chapters in the Thrive book were all relevant and the examples and studies were interesting to read. My Thrive Consultant ensured that I was staying on track and helped me consolidate the content of the book. I've learnt that it doesn't matter what happens to me, what matters is how I respond. Small steps like processing my positives, challenging negative thoughts and pushing me out of my comfort zone in social situations has meant that now I have a much more 'internal' sense of power and control. I haven't felt this good since my mental health problems started four years ago. Thank you for changing my life! AT, Edinburgh. The book was great for guidance and Michelle was good at talking me through and explaining in real terms what some of the language meant. I’m honestly looking forward to going abroad now. I came here to get over my fear of flying and walked out with confidence and improved self esteem in all aspects of my life. With this approach I saw a difference in myself quickly. This has been one of the most useful experiences of my life. My resilience and my ability to believe in myself has changed. AS, Edinburgh. I wasn’t sure what to expect when I started Thrive, I began the course fairly cynical but desperate to put a stop to my emetophobia. After two weeks I could begin to see changes in myself, and at the end of the course I feel like a happier and more confident version of myself. Not only do I now know that I do not have a fear of vomiting, but I am more in control of my life than I have been before. It has been really hard work, and I’ve had to challenge beliefs that I’ve held for a very long time, but it’s been worth every minute of it. Michelle has made the whole process easy, and it’s helped so much having her guidance and support through each step. I can’t recommend it enough! Emma, Edinburgh. Tuesday, Friday and Saturday 08.00-21.00hrs. Wednesday 08.00-11.30. Thursday 08.00-11.00.